Rohit Talreja is a product manager on the Google Cloud Healthcare & Life Sciences team, leading Data Governance initiatives. In this role, he works to provide customers with products and solutions to secure their data and manage their workloads on Google Cloud, including tools for de-identification, compliance management, and access control. These products allow for innovation in healthcare through applications of artificial intelligence, collaborative research, and cross-org collaboration. Previously at Google, Rohit has worked in the areas of security, privacy, compliance, and AI. 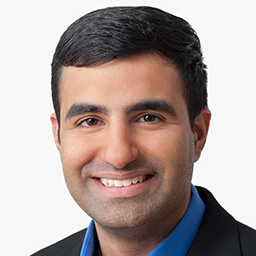 Rohit holds an MS in computer science and a BS in bioengineering from Stanford University.